Title: Topographical Map of the Road from Missouri to Oregon commencing at the mouth of the Kansas in the Missouri River and ending at the mouth of the Wallah Wallah in Columbia. Other Author(s): Frémont, John C.
Publisher: E. Weber & Co. Description: Includes topographic features. Indicates locations of forts. Includes Route to the Great Salt Lake and the Trail of the Pawnee Indians. Identifies Santa Fe Trail as Route from Santa Fé to Independence. Shows Frémont's routes of 1842 and 1843. 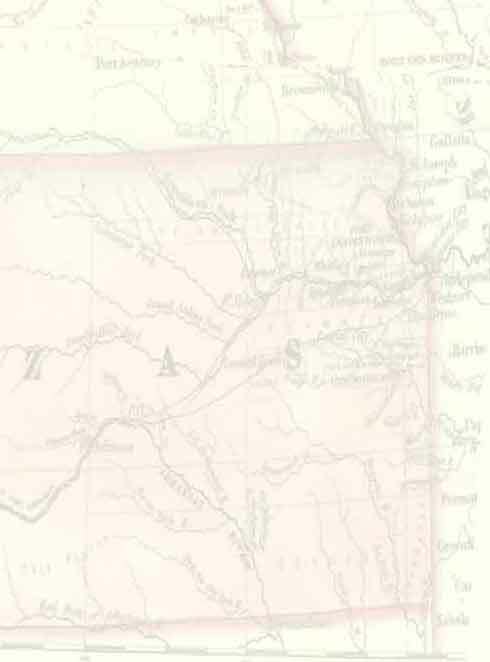 Shows Oregon Trail identified as Pawnee Trail and Emigrant route from the mouth of the Platte. Indicates Native American inhabitation. Presented in seven sections, numbered I through VII. Each section includes chart of meteorological observations and remarks describing fauna, flora and other trail observations, and excerpts from Frémont's report.